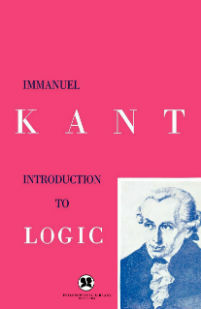 Immanuel Kant (1724-1804) was a German Enlightenment philosopher widely considered to be one of the founders of modern philosophy. His contributions to the fields of ethics, aesthetics, metaphysics, and epistemology remain cornerstones of contemporary thought. 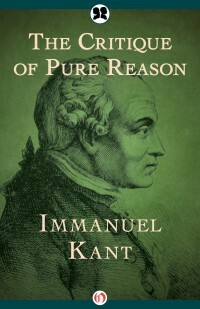 Kant’s best-known work is The Critique of Pure Reason, which explores the relationship between human existence and reason.